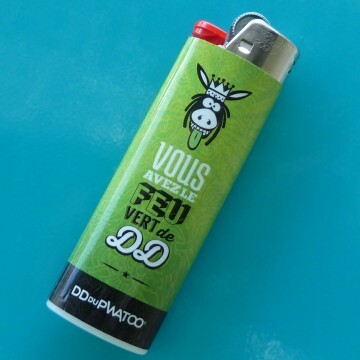 UGS : n/a. 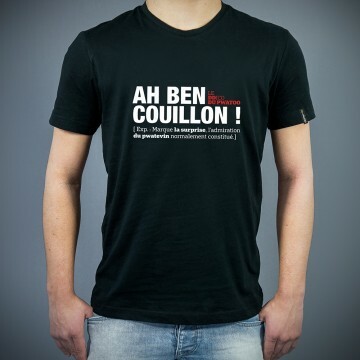 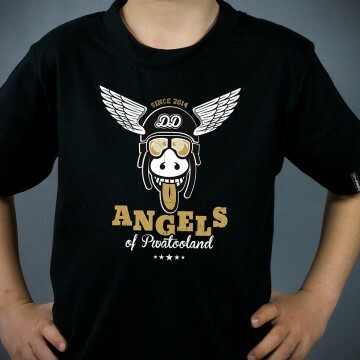 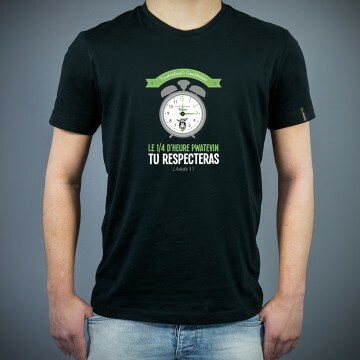 Catégories : Homme, T-shirts manches courtes. 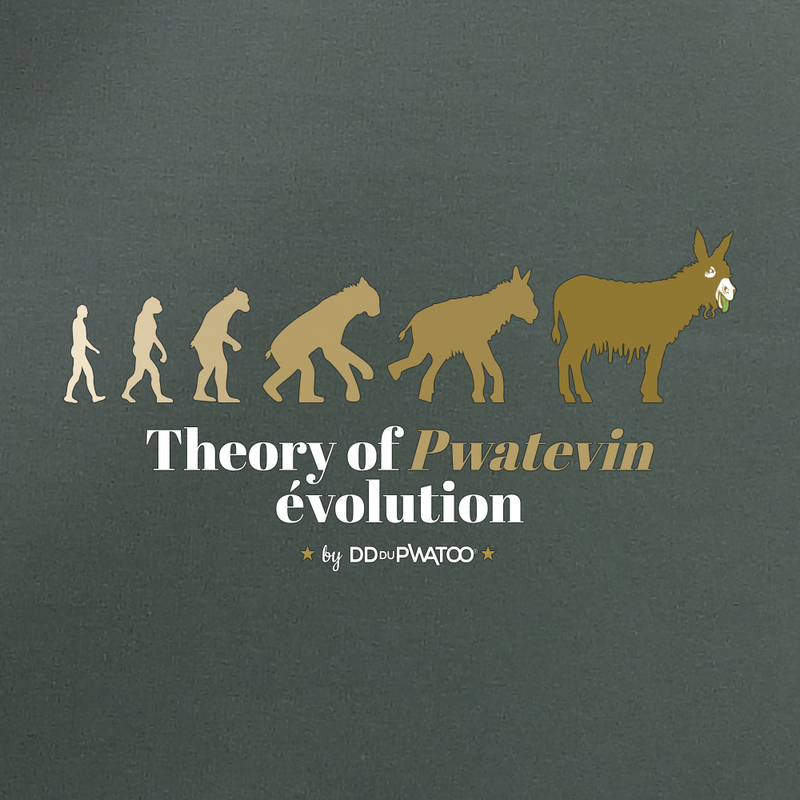 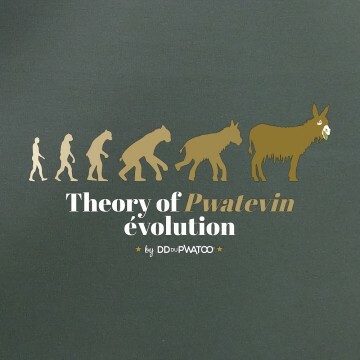 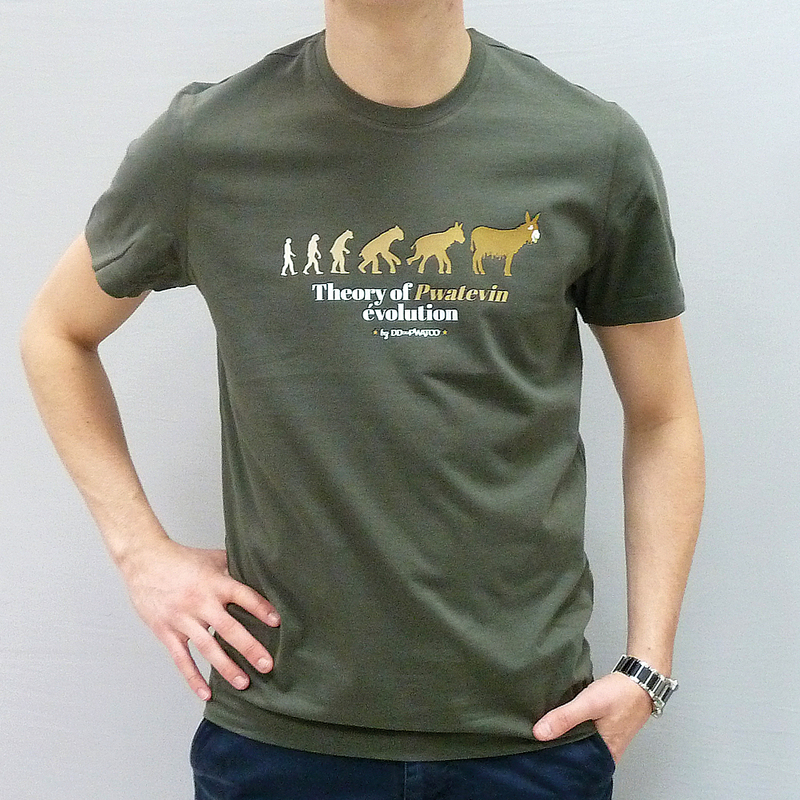 Mots clés : evolution, pwatevin, Theory, tshirt.